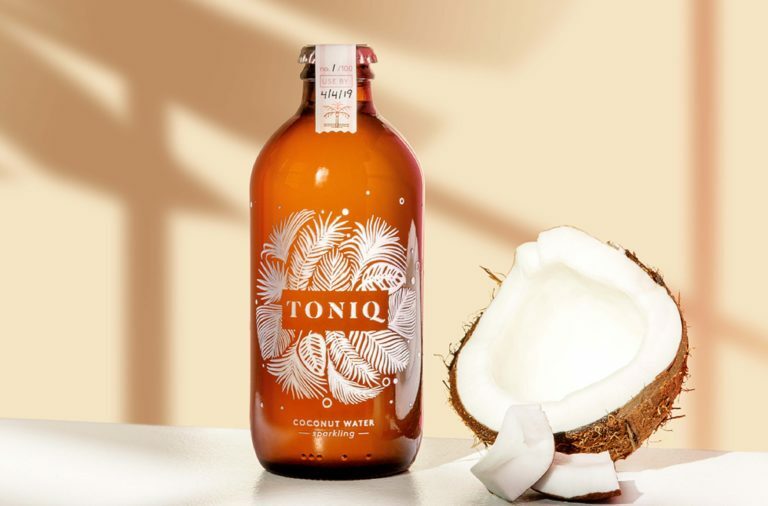 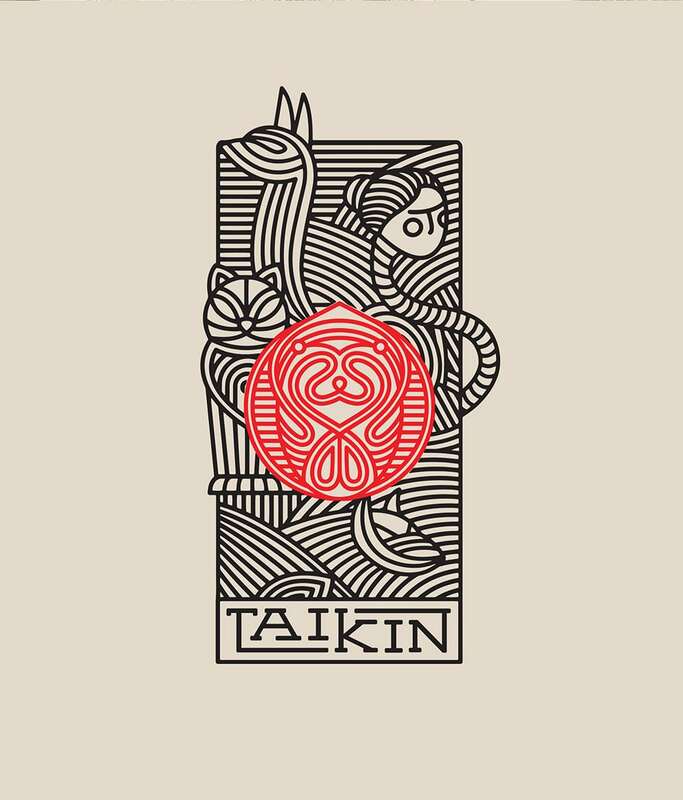 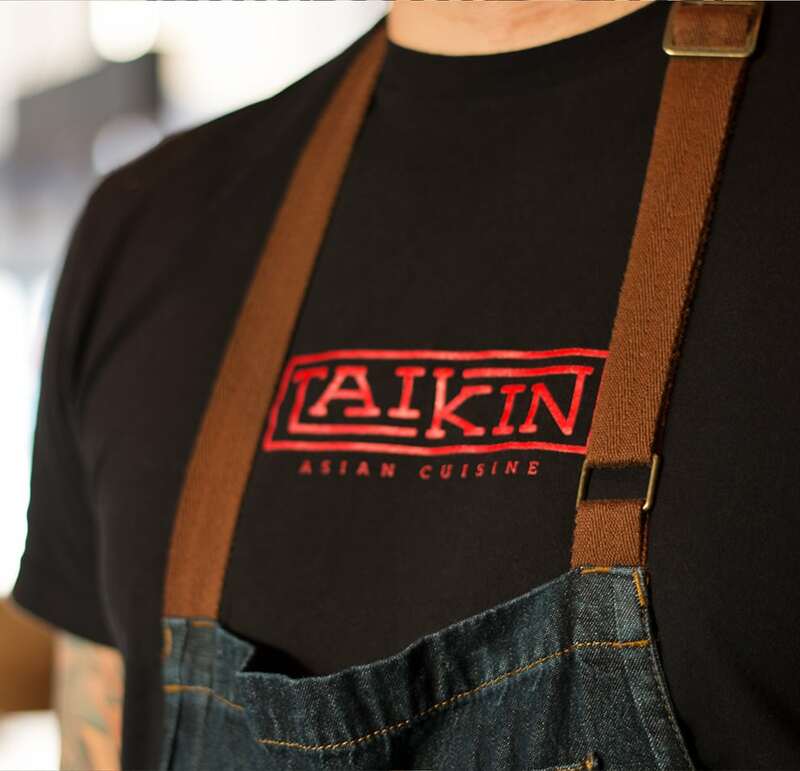 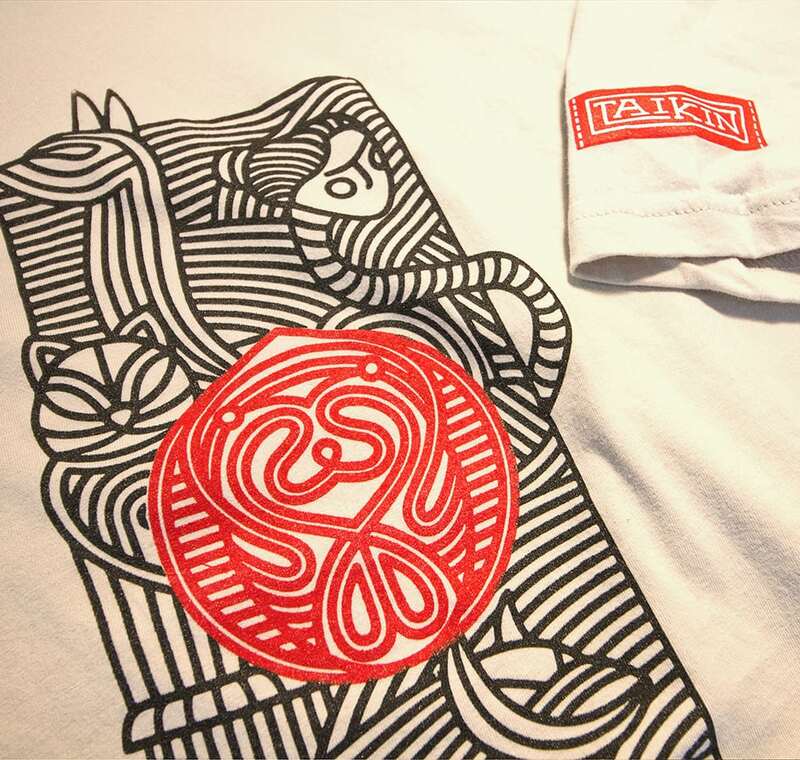 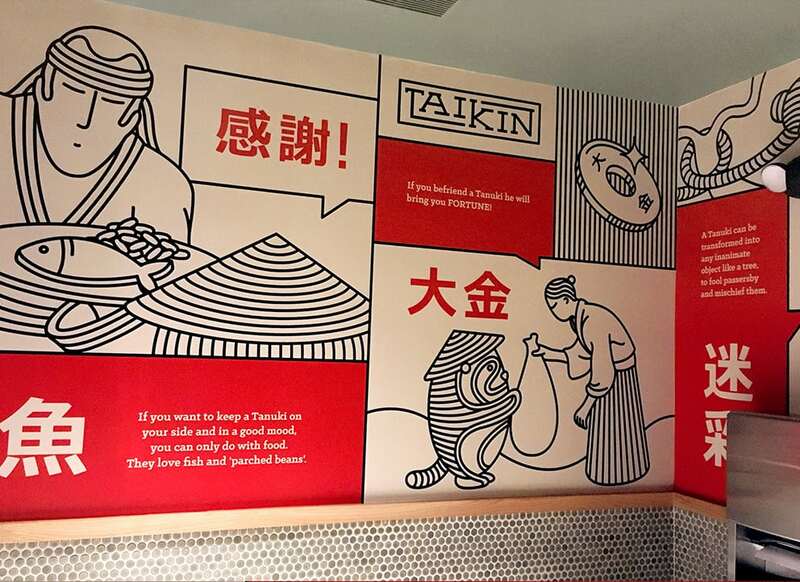 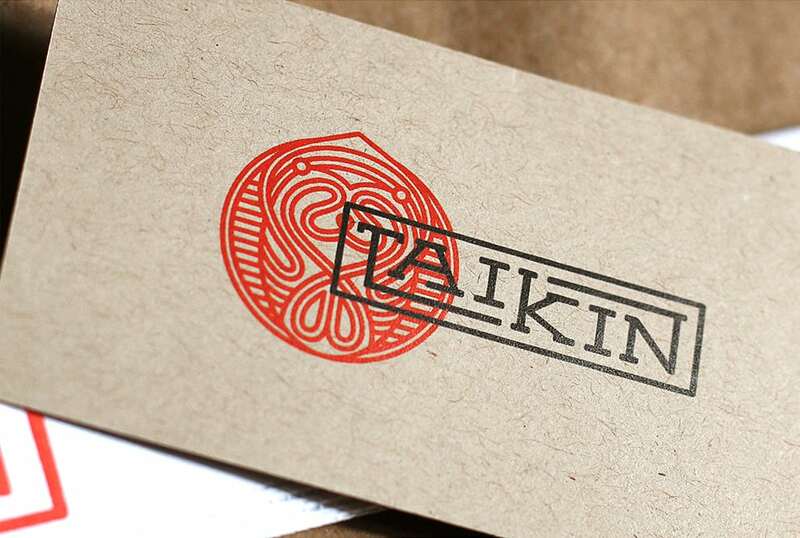 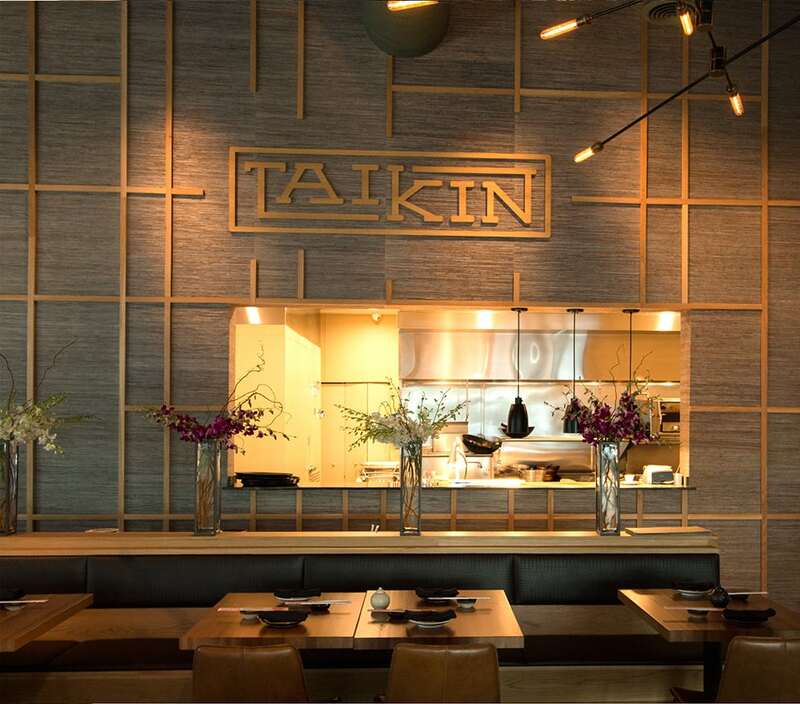 Taikin translates to ‘Fortune’ from Japanese, and is linked to the Japanese mythological creature known as a Tanuki. 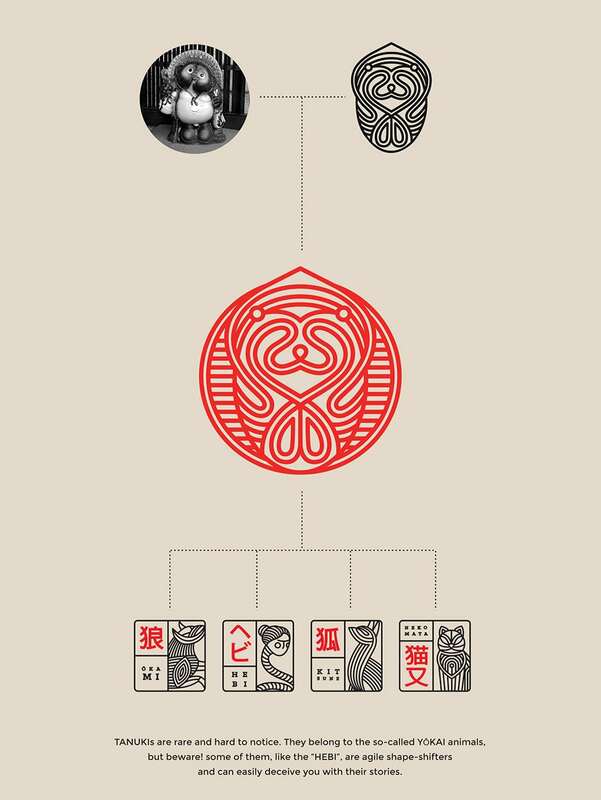 These raccoon dogs (yes that’s a thing) are a prominent symbol in Japanese culture and fables. 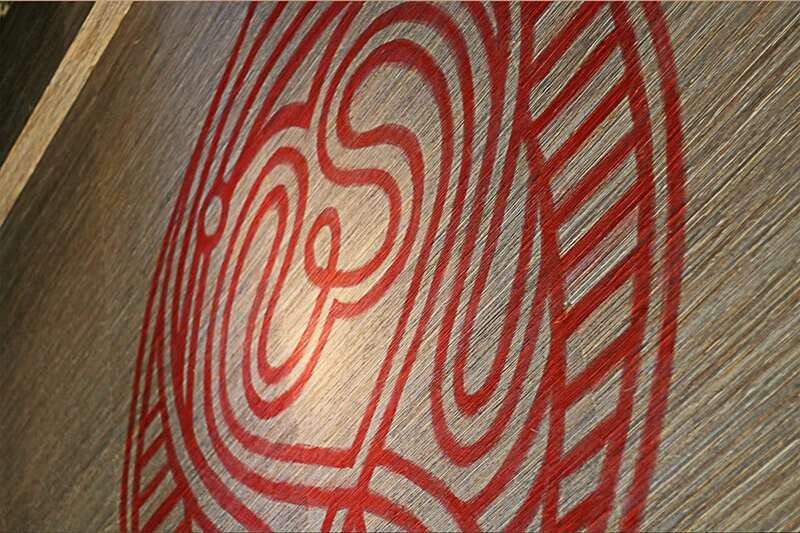 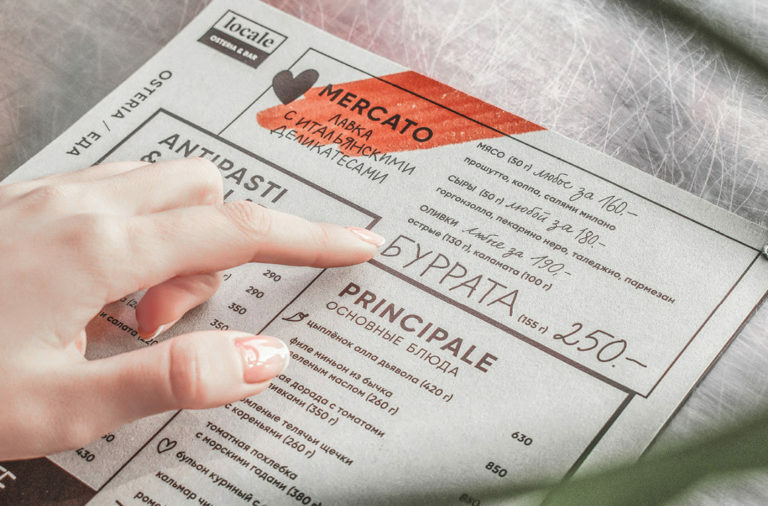 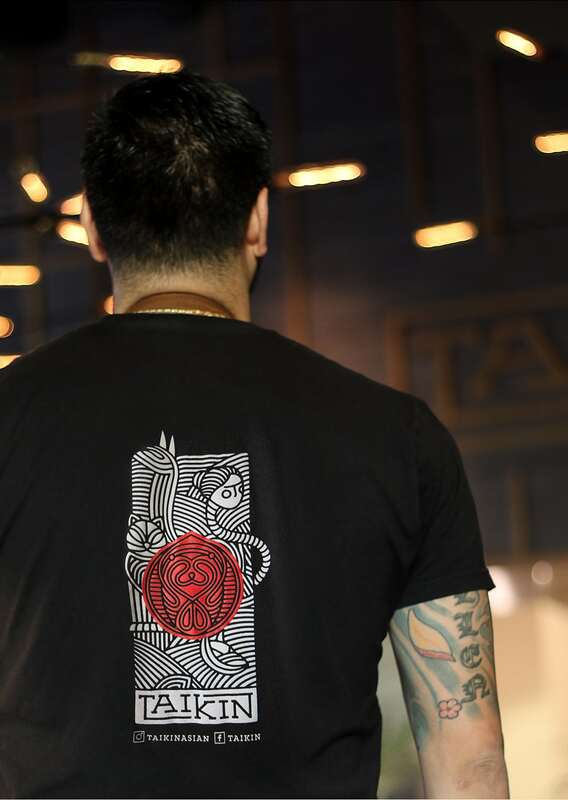 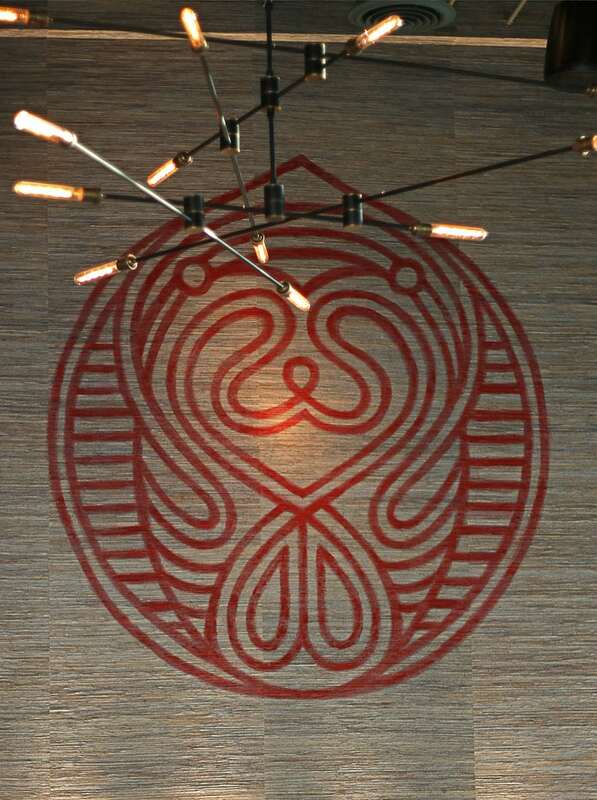 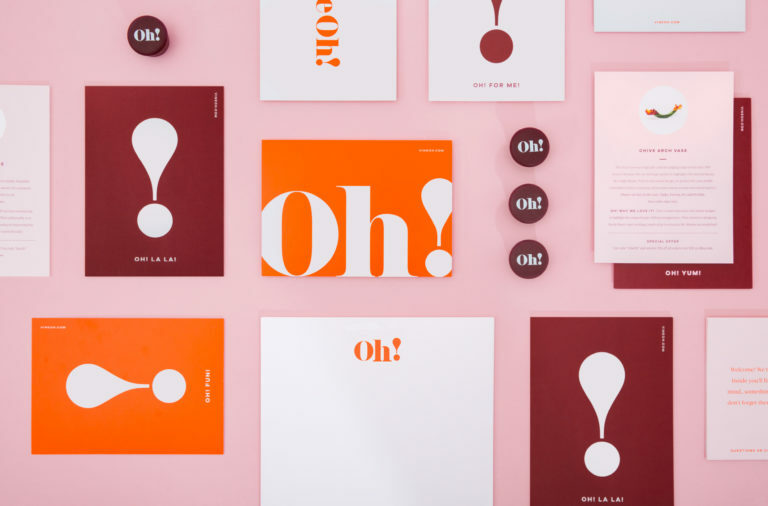 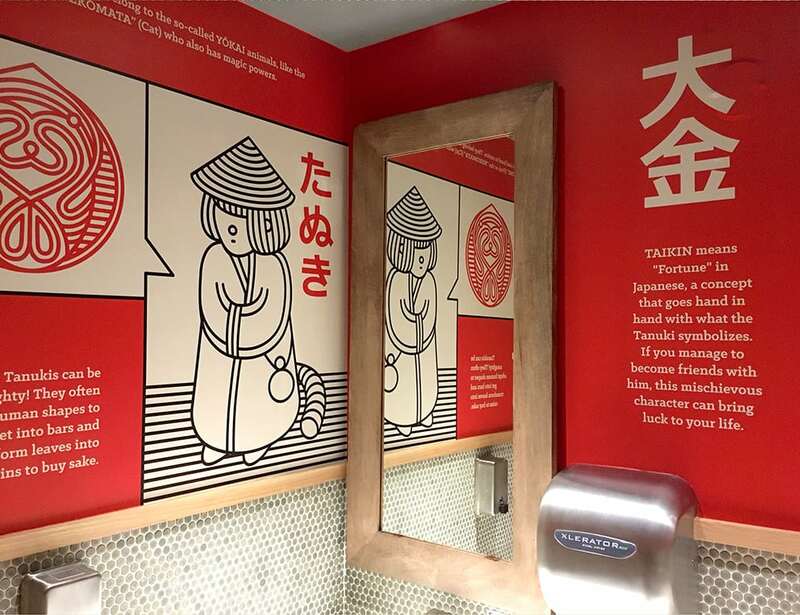 Branding designer Oscar Bastidas took this character and made it the main part of the visual story played out throughout the restaurant. 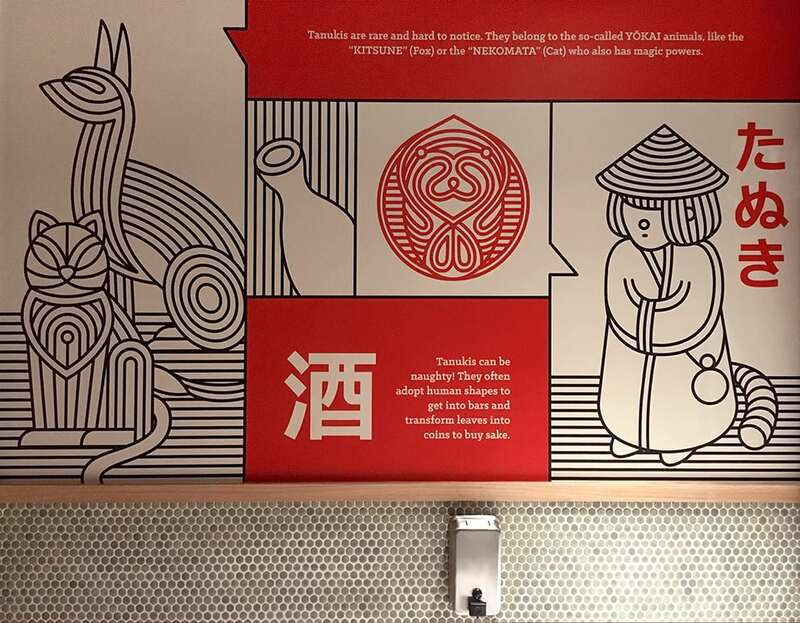 I’m not intimately familiar with this particular folk story that is played out over the brand, but I do have to mention the detailed linework illustrations that represent other characters in the story as a detail to not skip over. 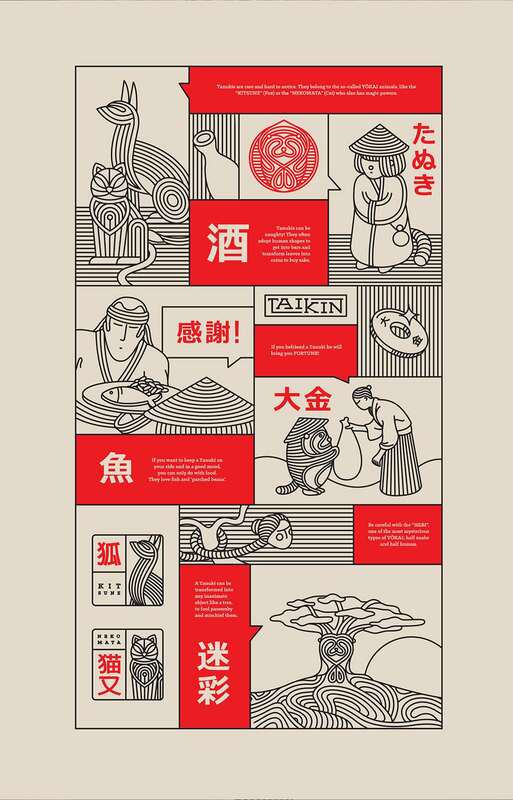 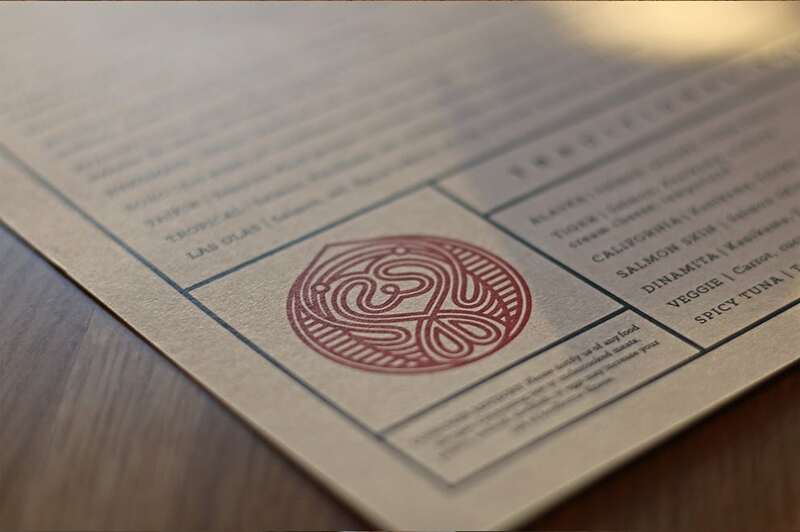 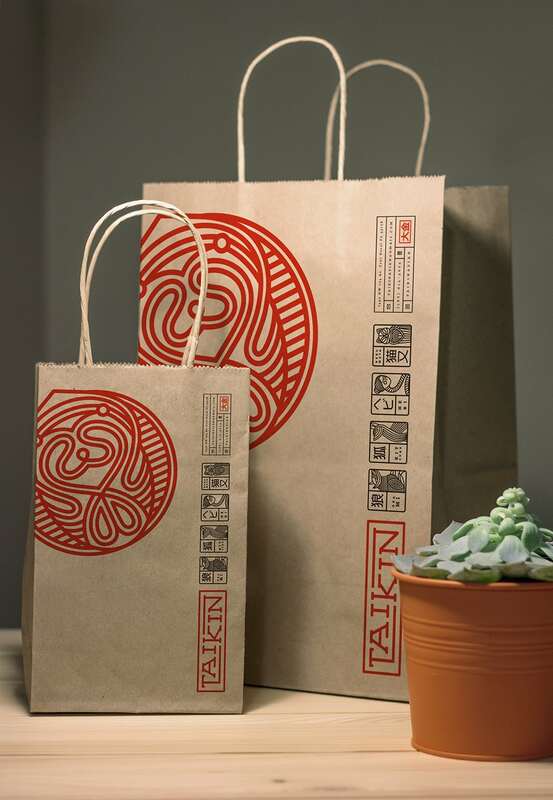 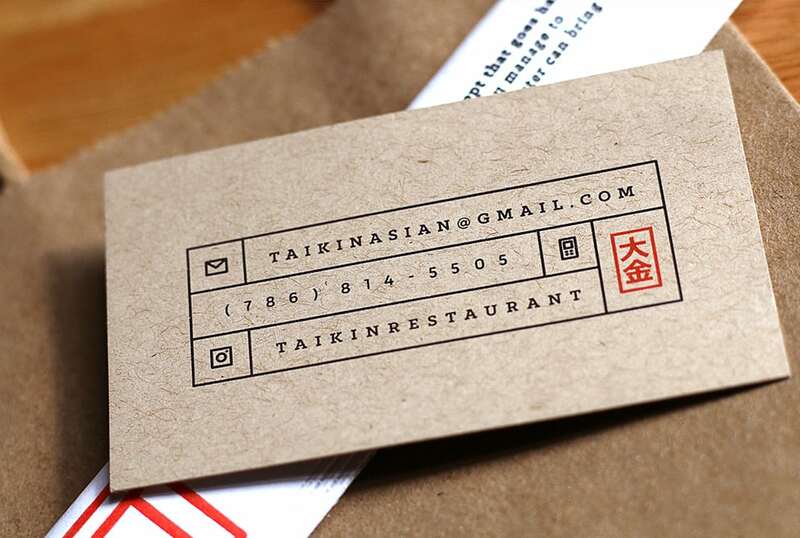 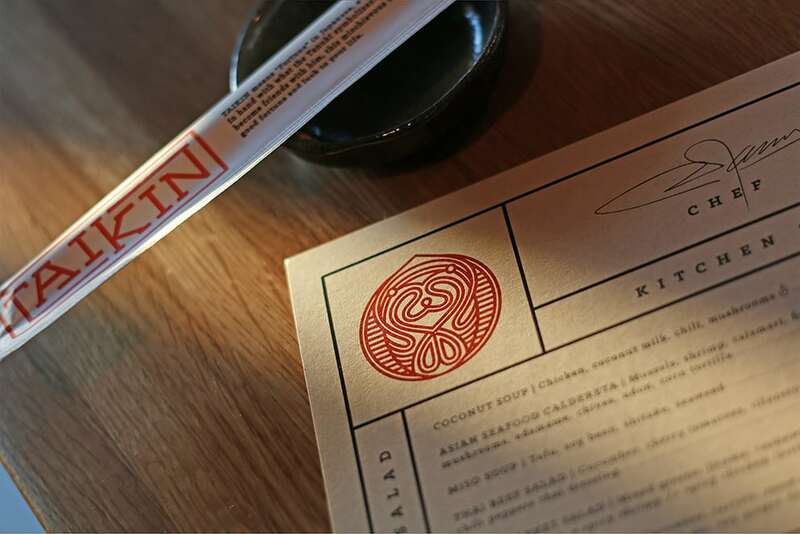 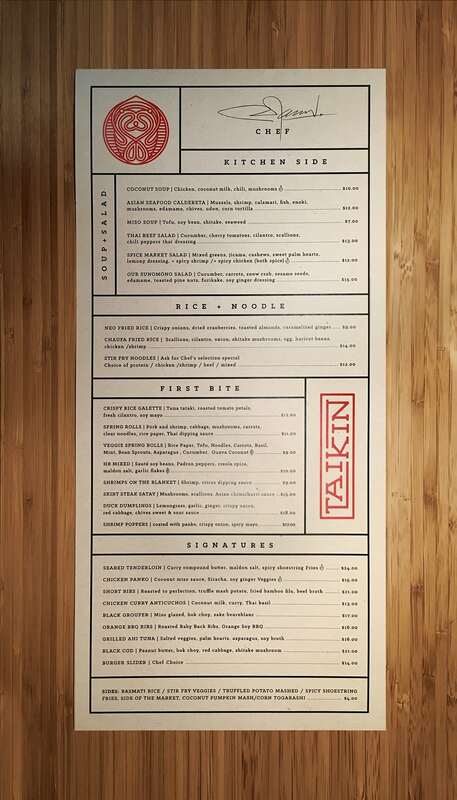 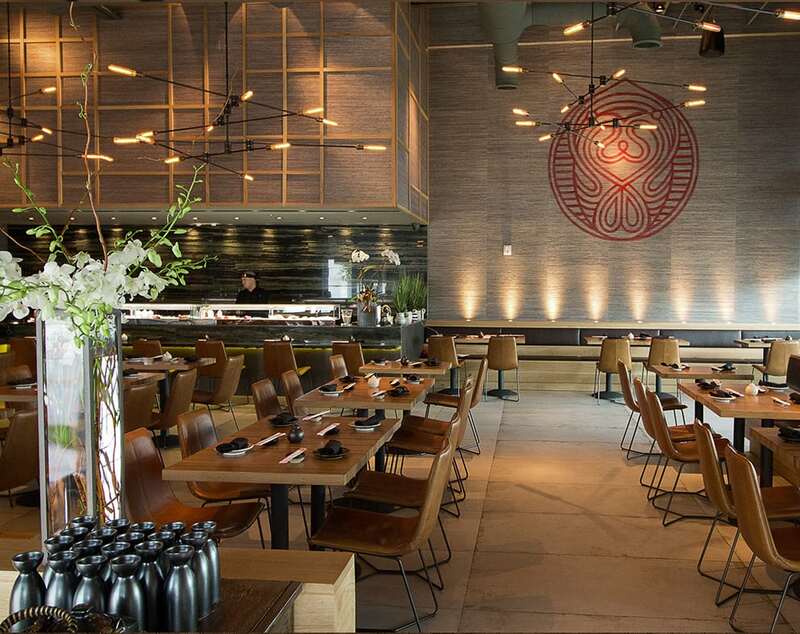 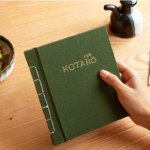 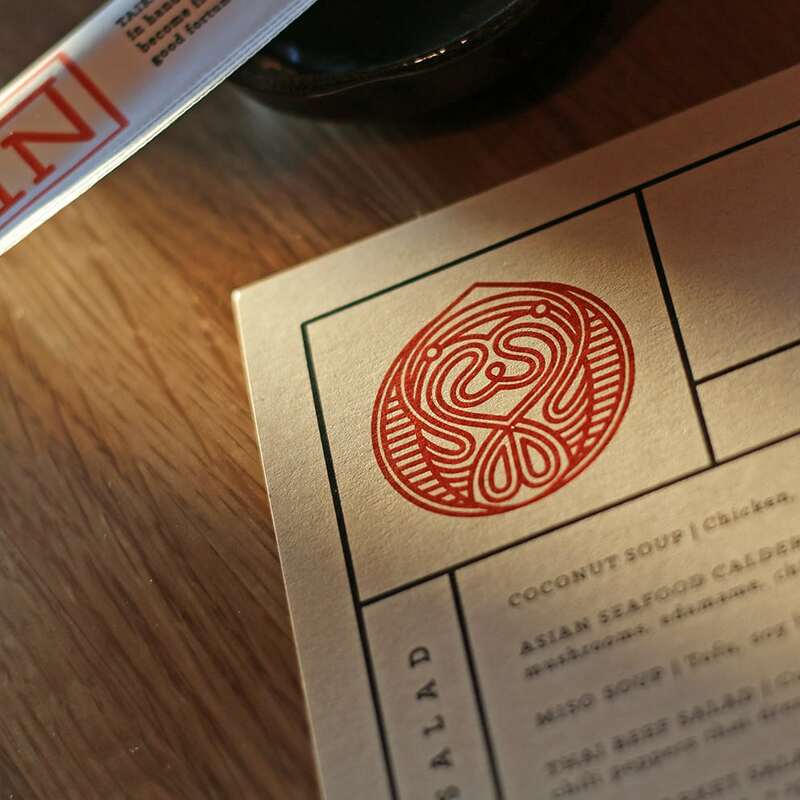 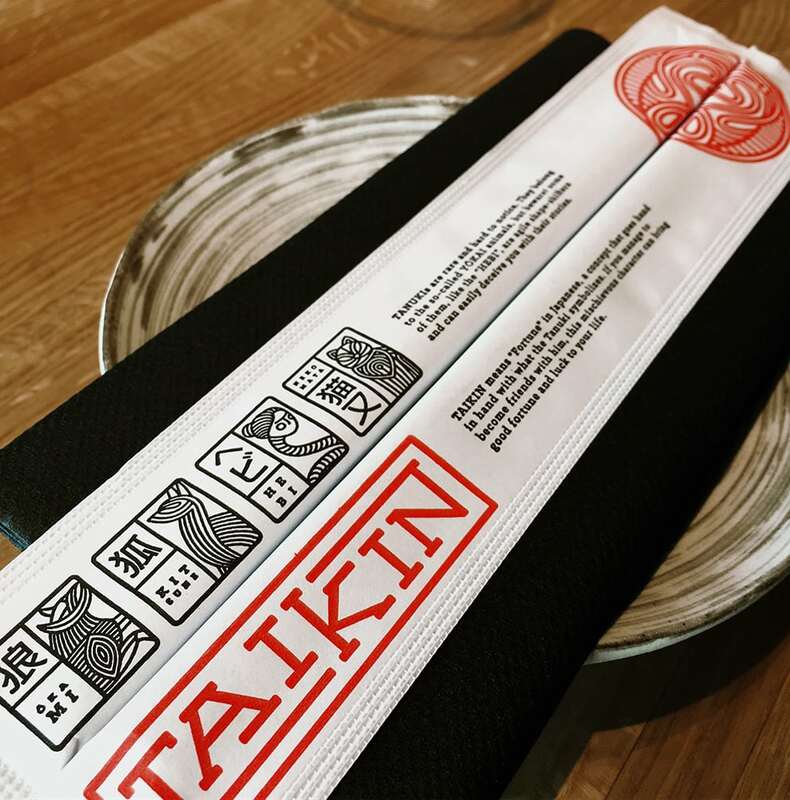 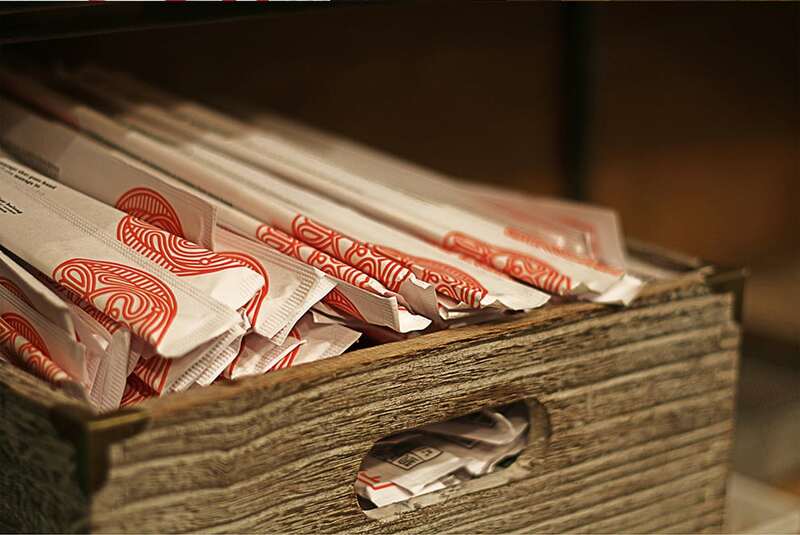 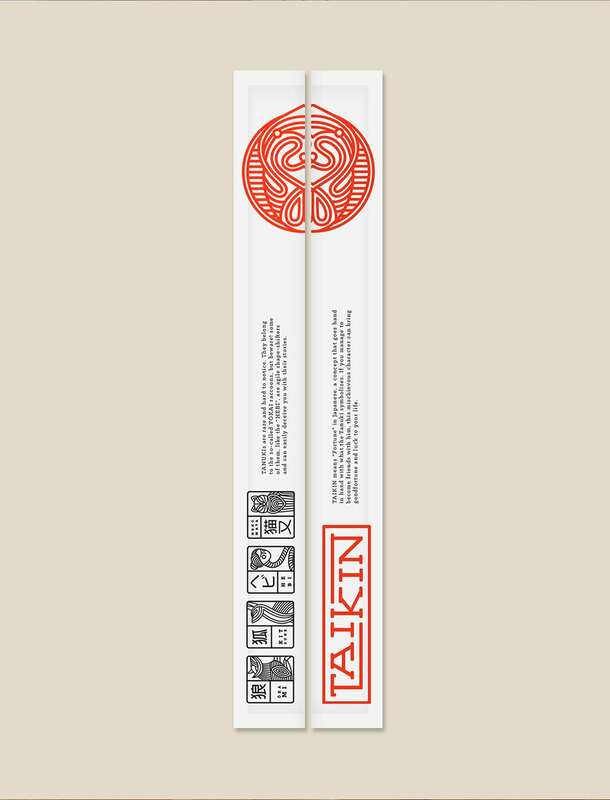 Taiken Japanese Restaurant Branding by Oscar Bastidas.